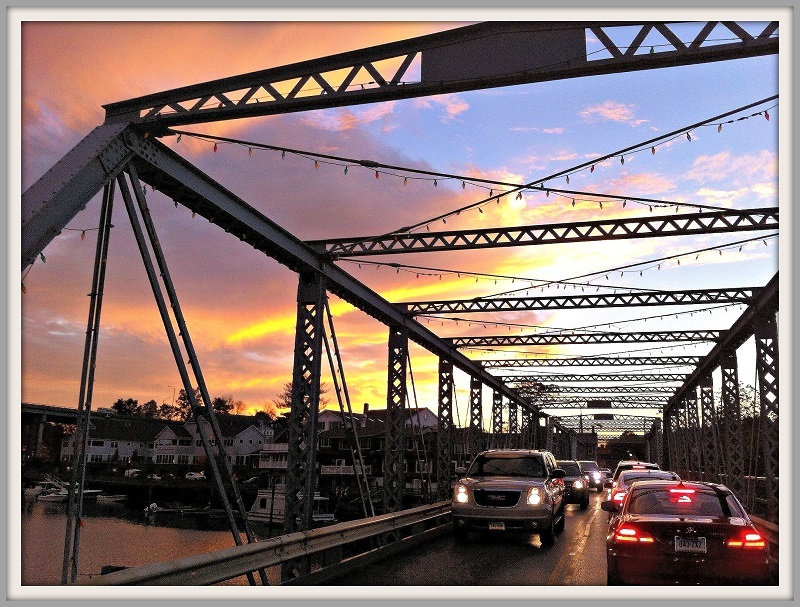 This entry was posted in Environment, Local politics, Organizations, Politics, Saugatuck and tagged 1st Selectman Jim Marpe, Connecticut Department of Transportation, William F. Cribari Bridge. Bookmark the permalink. The Downtown Plan Implementation Committee is on this? Notwithstanding the fact that the Cribari Bridge is waaay outside this group’s published and agreed upon implementation area (aka, downtown Westport) what exactly is its “expertise” when it comes to the bridge? Jim, seriously, you added The Downtown Plan Implementation Committee (DPIC) to this Advisory Group?!? Is this your idea of a sick joke? Come on Jim, don’t do this. DPIC doesn’t have any credibility here or even the slightest remote connection to the Cribari Bridge. Their involvement can only be understood as to serve as a source for more needless false statements and fear mongering. And we now all know that the Cribari Bridge is safe. As Chair of the Westport Shellfish Commission, I will be on the PAC and have concerns that I will share. I welcome any environmental concerns that you might have in the event that I can pass them onto the PAC. O.K. 06880 readers let’s see how we can unite behind the effort to save this historic and beautiful bridge. Any modification is likely to destroy much of the area, destroy an ecologically sensitive area, cause major traffic problems through Saugatuck and beyond all the way to the Sherwood Island Connector. Thanks Dan for posting and getting the word out. We will be watching, reading and listening from near and far. According to locals, the bridgemaster has been opening the bridge twice a day in order to demonstrate the traffic jams it causes. Or opening it for boat traffic? …am I the only person in town not invited to join this committee? Bummer….. Rarely am I at a loss for words, but this is such an instance. I e mailed the CT DOT last week with my reactions and comments, including a list of questions. I also offered to serve on the PAC. I cannot understand what the CT DOT is doing, unless those who view the CT DOT’s actions as nefarious are correct. Let us all work together to preserve our bridge. I hope you guys can preserve what makes Westport, CT one of the most special places on earth. This bridge is on of things worth saving. Supporting your efforts. I love this bridge. Great photos too btw. 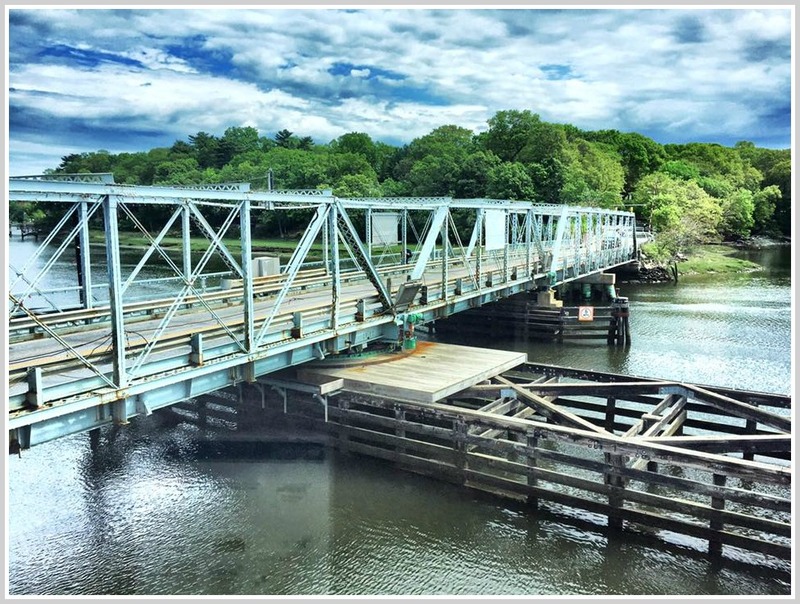 I write as co-chair of Save Westport Now to share that our organization’s members, along with other esteemed members of our community, were early stakeholders to recognize the importance of sitting at the table to protect the Cribari Bridge, arguably one of Westport’s most important and historic icons. 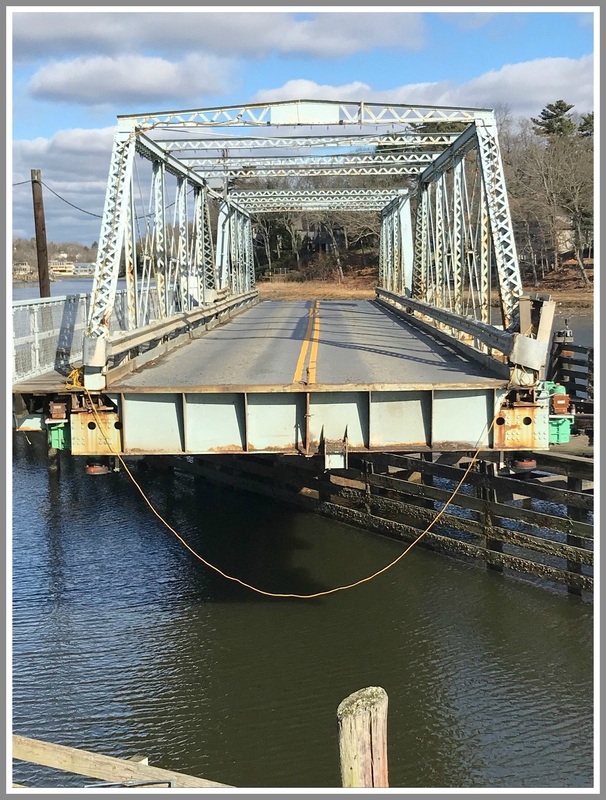 While not included in Mr. Marpe’s press release, SWN has been identified by CT DOT as a stakeholder and has received a formal invitation to participate on the Project Advisory Committee. SWN is looking forward to constructively participating in the proceedings.
) that affects the Cribari Bridge and the Bridge Street National Historic District. Several neighbors have accepted ConnDOT’s invitation to participate. Please don’t delude yourselves that CT DOT hasn’t already made a decision. Remember the Siting Commission about cell towers that listened to a packed auditorium begging to be spared? They insulted Senator Blumenthal, then Attny General, returned to Hartford to IGNORE everything they heard. They invite everybody to let them rant and get over it, then do whatever they want. Sad but probably more likely. Tom, Your stated fears and concerns are quite legitimate and well earned. In this case, Dewey Loselle of DPIC and Sue Prosi then of Western CT Council of Governments (both organizations that are members of this Public Advisory Cmt) met in the Spring of 2015 and conspired to turn a then DOT $500 K proposal to do “minor repairs and spot painting” on the bridge into a $42.5 Million replacement bridge! We know this because we have the FOIA’ed emails. Luckily groups like my own, Westport Preservation Alliance http://www.preservewestport.com – along with Save Westport Now, The Bridge Street Neighbors, the Greens Farms Association and thousands of individuals rallied and successfully got the $42.5 Million stripped from DOT’s budget. No money no destruction of the Cribari Bridge. That is why this year long Environmental Assessment and Environmental Impact Evaluation (EA/EIE) is only now being trotted out. (It was originally scheduled to have been completed in Summer 2018.) They are using old funding carried over from 2014-2017 to pay for it. But when it is completed next year sometime, DOT still faces the fact that there is no money currently budgeted for them to do anything with our beloved bridge but the original “minor repairs and spot painting”. It is good to see the evidence of who does what and when they do it. I’ve seen the FOIA emails about the bridge that John mentioned. The Westport Historic District Commission sure has some explaining to do. Especially its staff person. What kind of preservation group secretly works to sabotage the effort to conserve a beloved historic landmark like this one? You have nothing to worry about. With this many people on the PAC, nothing will get done. Comical at best.